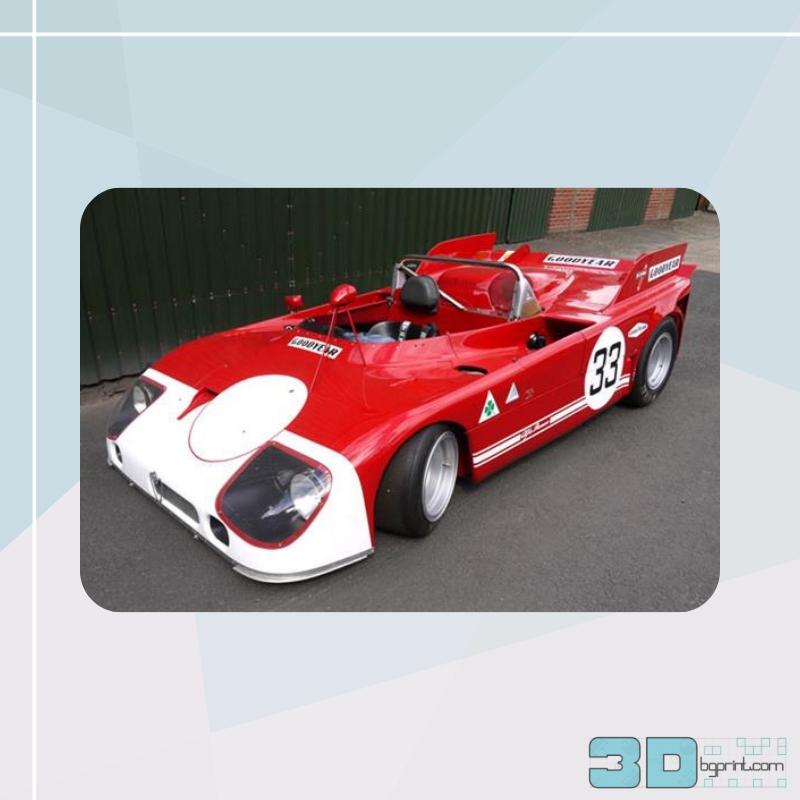 UK engineering firm KW Special Projects (KWSP) has used 3D scanning and additive manufacturing to restore an Alfa Romeo Tipo 33/3, a racecar built in the late 1960s to compete in the World Sportscar Championships. The rare Alfa is owned by Martin Stretton Racing, a UK car restoration specialist. Alfa Romeo Tipo 33/3 is a racecar built in the late 1960s which packed a 400 hp 2998 cc V8 engine. For the engineering specialists at KWSP, however, restoration of one of the vintage Italian racers was achieved in lightning-fast time thanks to 3D scanning and 3D printing technology. The Alfa Romeo Tipo 33/3 made its racing debut in 1969 at the 12 Hours of Sebring in Florida. Despite performing badly in that race, the car eventually found success in the 1971 with Rolf Stommelen and Nanni Galli winning their class at Sebring and the 1000km Buenos Aires. Before that, the car even featured in Le Mans, a 1971 racing movie starring Steve McQueen. Few 33/3s now remain, but one survivor is owned by British vintage car restoration specialist Martin Stretton Racing. Badly damaged parts had kept Stretton’s Tipo off the racing circuit for several seasons, but engineering business KWSP has used 3D scanning and 3D printing to get the iconic vehicle back in action. Despite the Tipo’s original V8 engine aging gracefully, problems with its front cover eventually prevented the vehicle from starting. Worryingly, the vehicle’s rarity meant that finding a replacement was as difficult as taking a sharp corner in Monaco. Stretton considered approaching skilled model makers, but soon found that their services would be prohibitively expensive. KWSP, on the other hand, informed Stretton that by 3D scanning the original engine and cover, and by using 3D printed prototypes, an accurate recreation of the part could be made at a reasonable price. The front cover of the Tipo’s engine, which had originally been cast in lightweight magnesium alloy, was badly damaged, sporting several cracks and a number of unsightly welds. 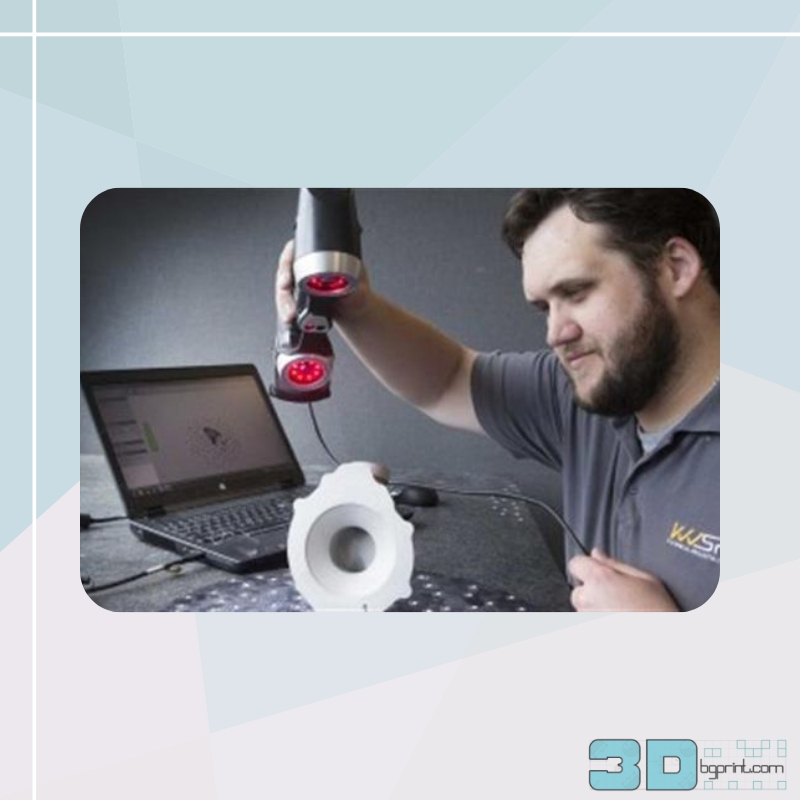 The only option for Stretton and KWSP was to reverse engineer the part, as well as the original water pump and housing, by putting it under a 3D scanner. Due to the damage sustained by the engine cover, however, the scanned 3D model would be insufficient—those cracks and welds would have to be fixed digitally using CAD software. Once the engine cover had been successfully recreated using the CAD software, KWSP used a 3D printer to create a PC-ABS prototype of the new part. While this print would have fared badly on the fired-up engine, it provided proof that the soon-to-be-cast part would fit snugly. Finding no problems with the prototype, the team was able to continue to the casting process, through which the final cover would be made. After casting five copies of the new cover, Stretton will now be able to quickly replace the part if it should become defective again. Moreover, keeping the digital CAD file handy will allow the car restoration company to create unlimited new copies. 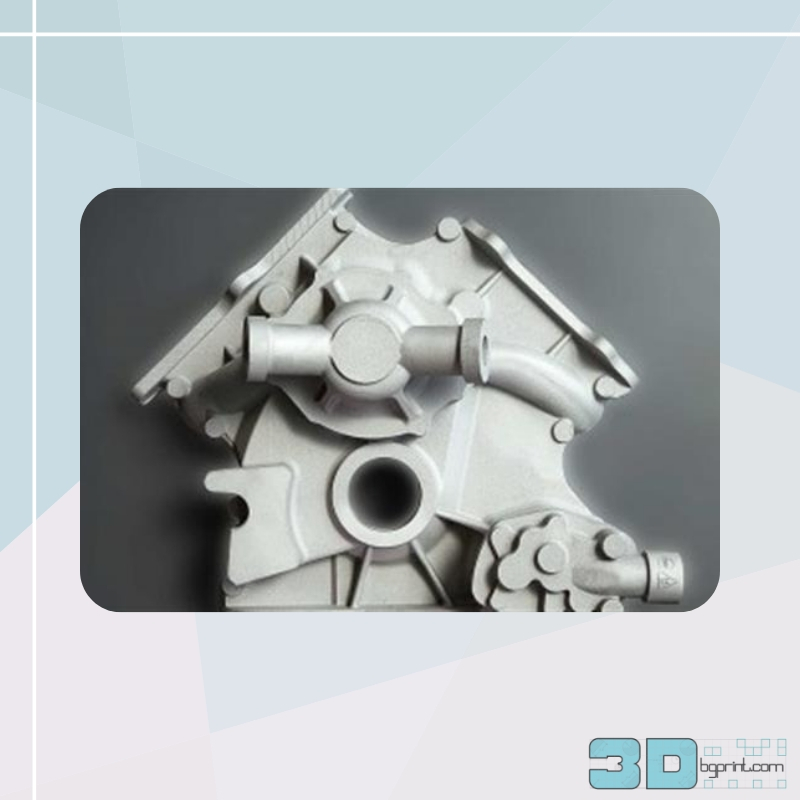 The entire process has shown that additive manufacturing and 3D scanning technology can be a viable and cost-effective solution for those in different areas of the automotive sector.